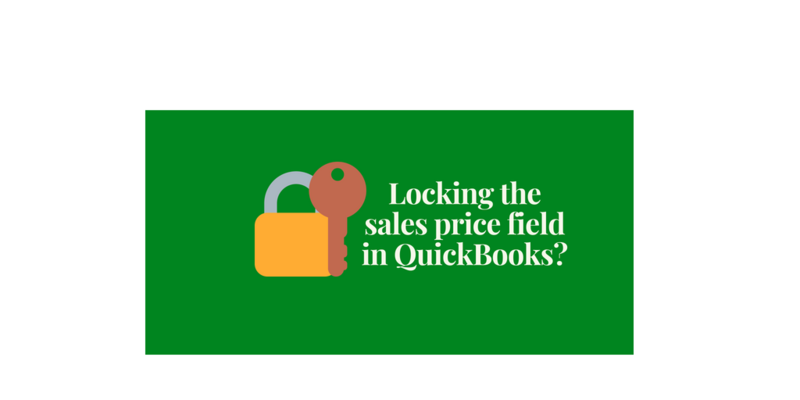 The topic of blocking access to the selling price field in QuickBooks sales orders and invoices bubbled up recently in several conversations. So, I thought I’d get your take on how this missing feature impacts you. The concern I’m hearing with this issue is that you lose control over the sales process. You could potentially lose profits if you have staff making unauthorized changes (read: discounts!) to your established selling prices. Big deal to your business? Unless you completely block access to the sales order or invoice form (which sure isn’t very practical for order entry), I am not aware of any way to “lock down” the sales price field on these forms (regardless of whether you are using Pro, Premier, Enterprise or Online). Do you do any “audits” to make sure the prices showing up on your invoices are what they should be? Have you developed other methods to make sure the proper sales price is being charged on your QuickBooks transactions? 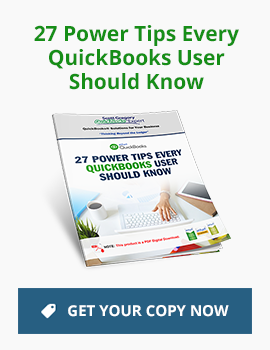 I’m not sure we’ll ever see this field-level of functionality in QuickBooks (it is definitely found in much higher priced packages from other vendors! ), but who knows what the future may hold. Please share your thoughts as to how this issue is impacting your business and how you’re dealing with it. I can see where HAVING THE OPTION to lock the sell prices would be important to many businesses, and seems like a no-brainer. For us, being able to change the sell prices during the order entry process is crucial. Mike – thanks for your feedback on this issue. Indeed, an on/off option seems like it would work well across many situations.